Addition is useful to tot up several amounts. 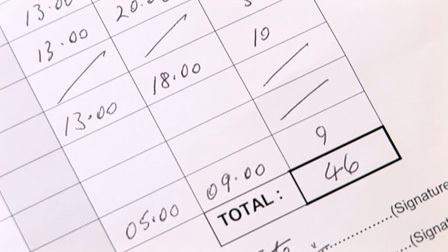 For instance a shopping basket or a timesheet. Recalling addition facts to 20. Adding using efficient mental methods.